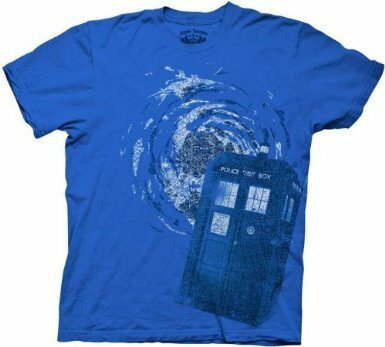 T-Shirt of the Day Award in Honor of TARDIS Day! 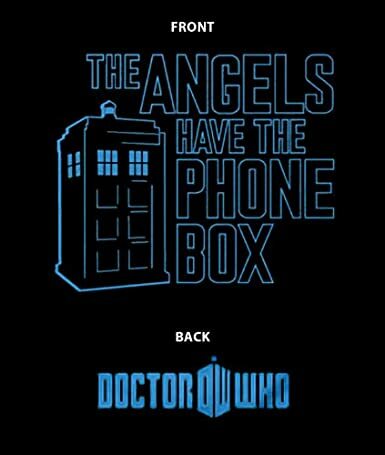 Doctor Who fans rejoice! 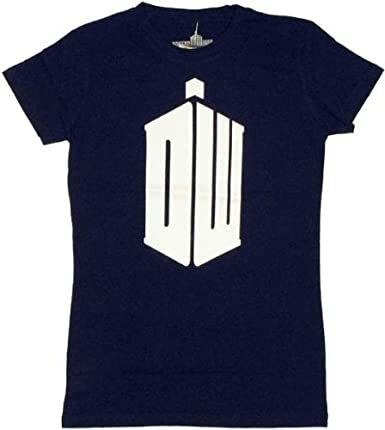 The BBC aired the very first episode of their newest science fiction television series on November 23, 1963 … a mysterious man in a machine strangely called “Time And Relative Dimensions In Space” … the TARDIS. 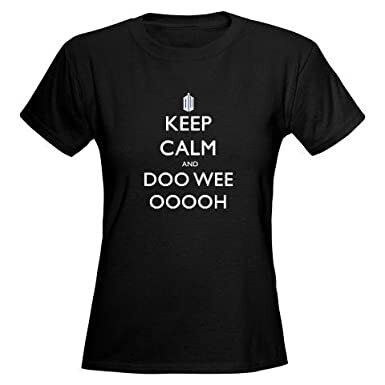 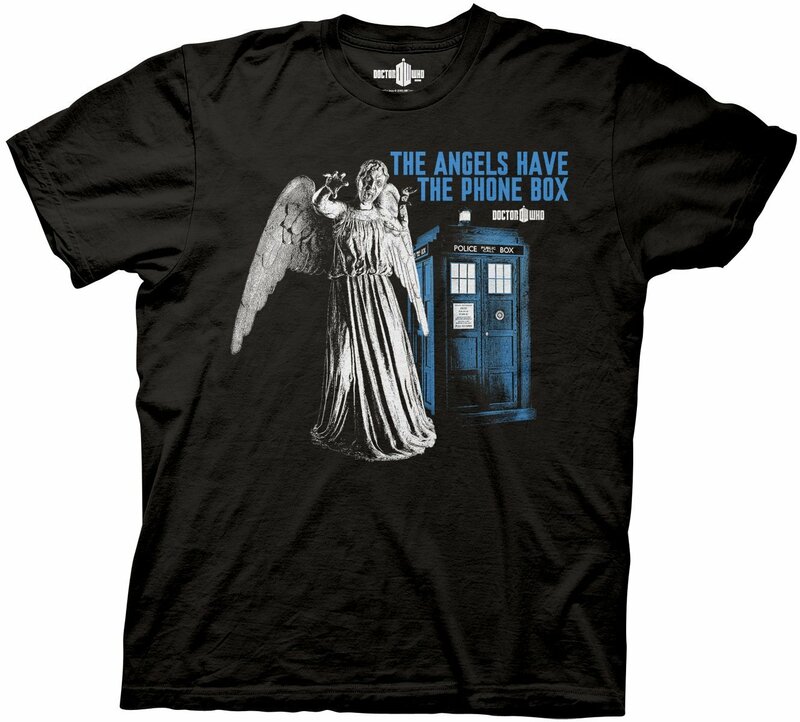 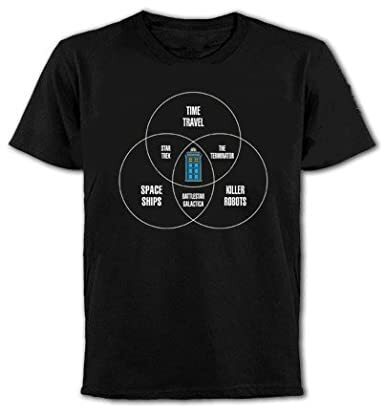 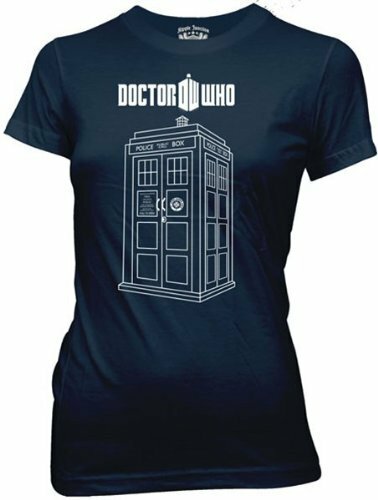 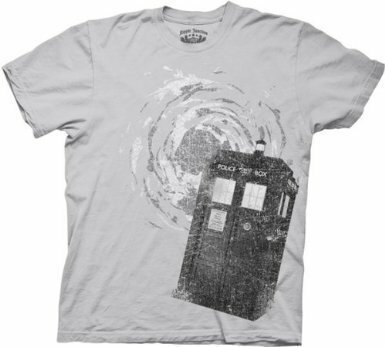 Find a great new TARDIS t-shirt here … just in time for Christmas for the Doctor Who fan in your household! 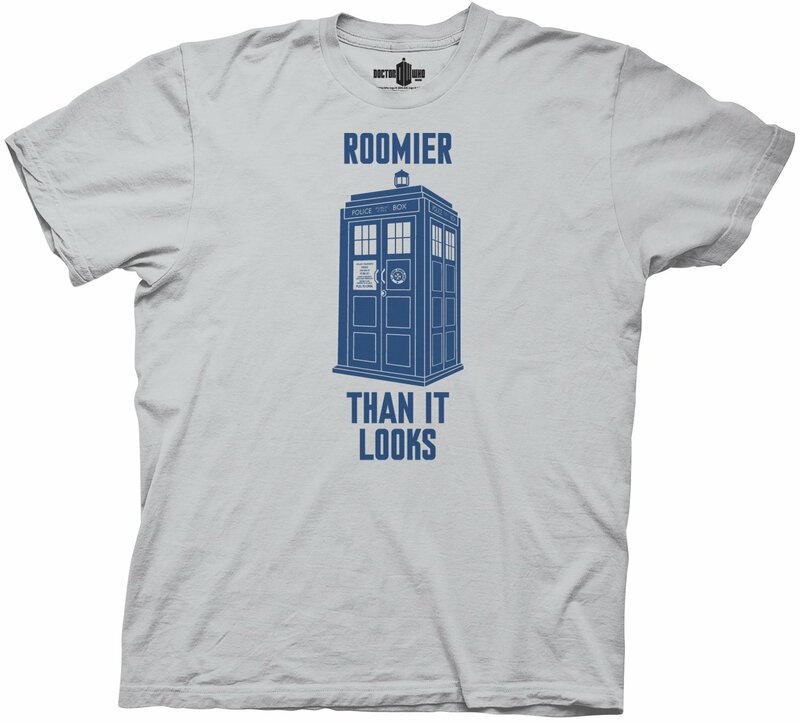 ← T-Shirt of the Day Award for Take a Hike Day!